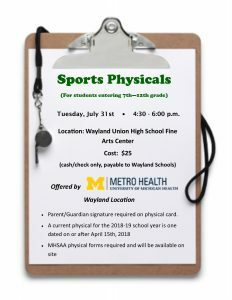 Metro Health of Wayland will again be offering sports physicals to students entering grades 7th – 12th for the 2018-19 school year. 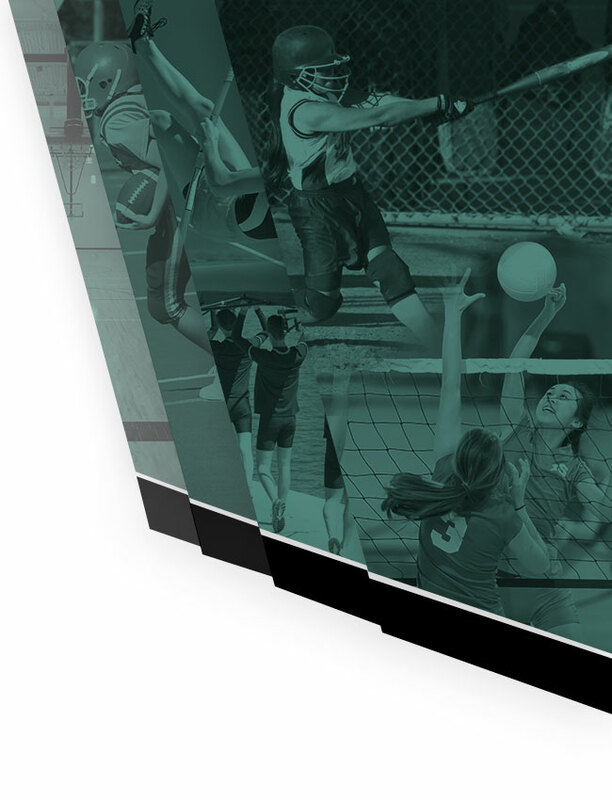 Staff will be on site Tuesday, July 31st from 4:30 – 6:00 PM. 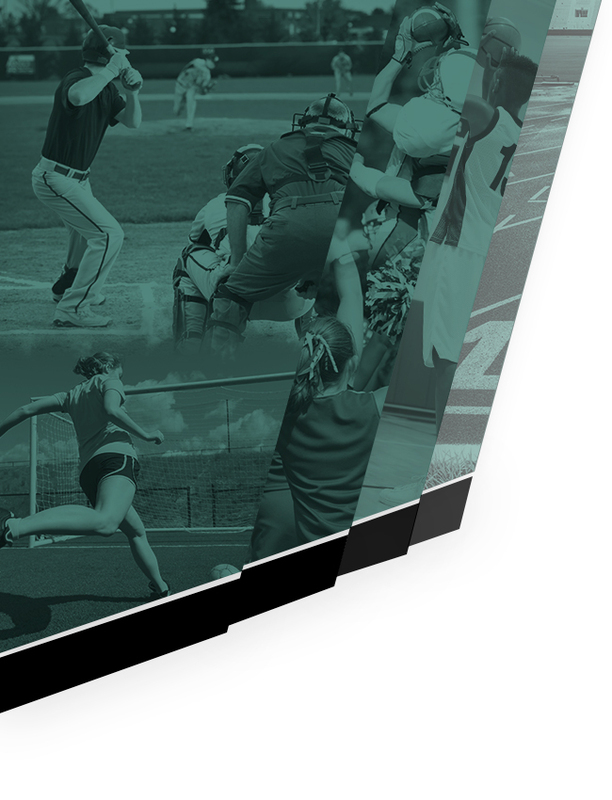 Cost of physical is $25. Please use east FAC entrance.